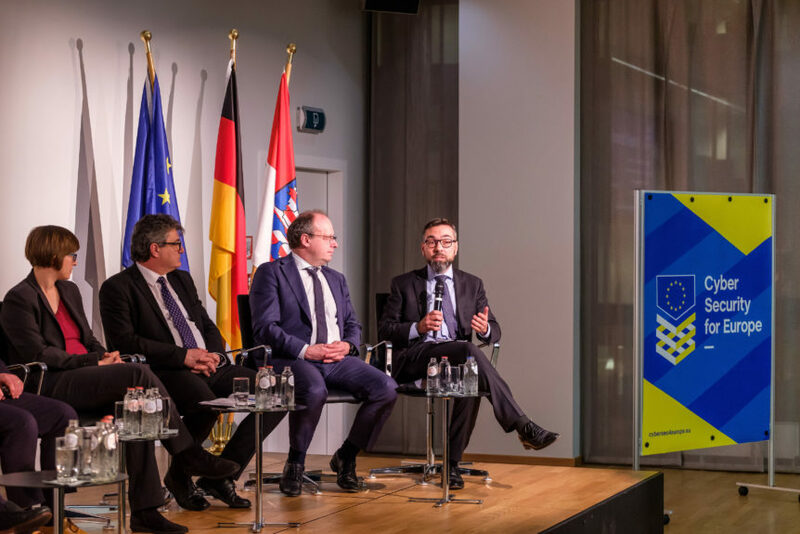 TDL participated in a two day kick-off event on 28 February / 1 March hosted at the Representation of the State of Hessen to the EU in Brussels. 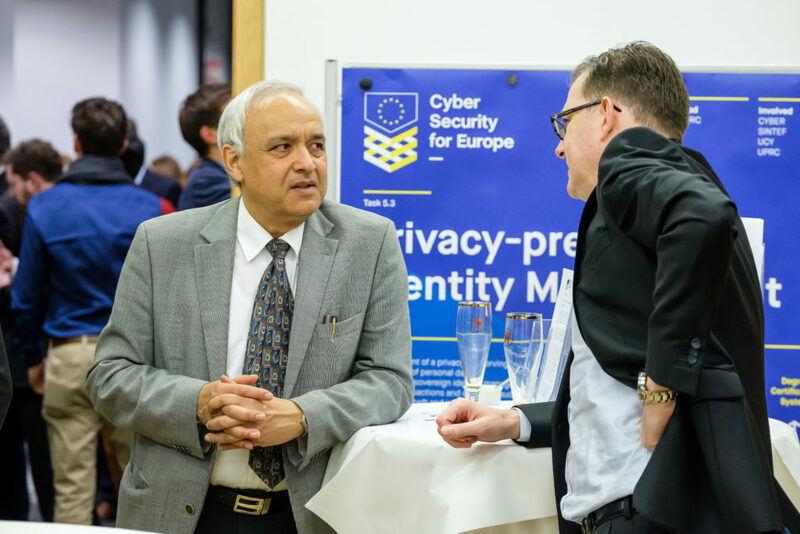 Many of the 43-partner consortium from 22 countries involved in the recently announced CyberSec4Europe project, funded by the European Union (EU), were represented. 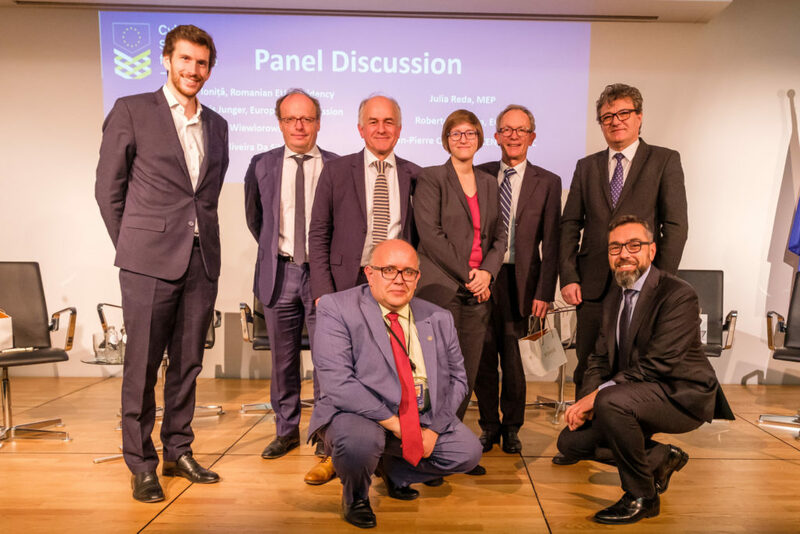 As EU institutions discuss the European Commission’s (EC) proposal for a regulation establishing the European Cybersecurity Industrial, Technology and Research Competence Centre and the Network of National Coordination Centres, four pilot projects are starting to experiment on core building blocks. These include cybersecurity governance in Europe, the application of cybersecurity research to critical industry sectors, the availability, evaluation and usage of open tools for cybersecurity, and the creation of a cybersecurity research roadmap. CyberSec4Europe is one of those pilots. 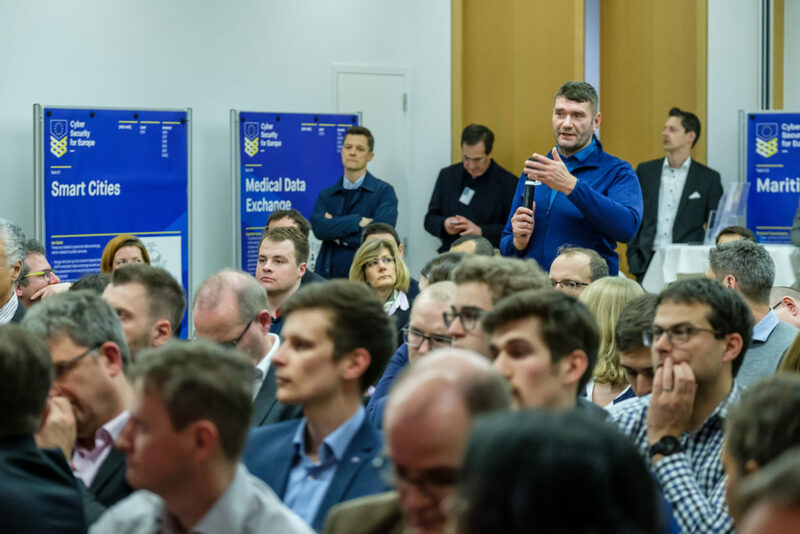 Over a 3.5 year period many of Europe’s leading research centres will collaborate on innovative cybersecurity solutions including demonstration uses cases in the areas of finance, smart cities, healthcare and transport. TDL will work alongside a number of its members, from NEC Laboratories Europe GmbH to leading research institutions Goethe University Frankfurt, the University of Murcia and KU Leuven. During the course of the two day meeting, project partners had the opportunity to meet each other, often for the first time, and to present the plans and expectations associated with each of the ten work packages, including the one on communications, dissemination and exploitation that TDL is leading. 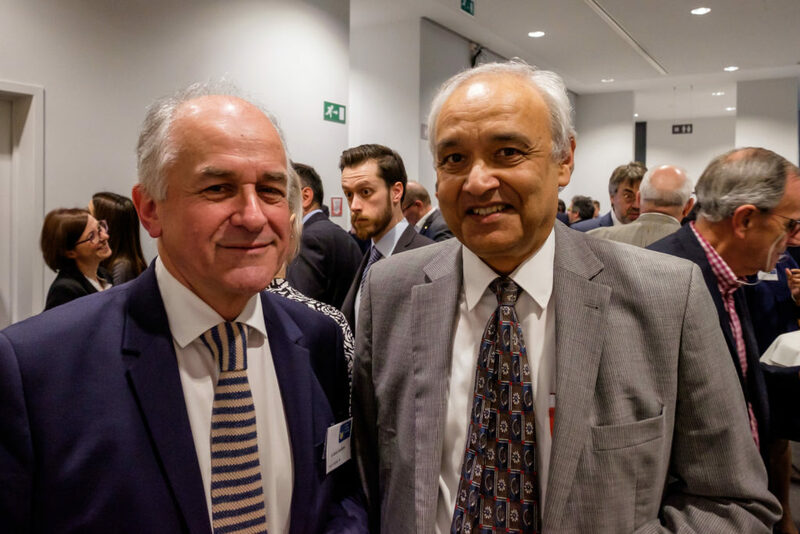 On the first evening guests from the wider cybersecurity eco-system were invited to a public event. It featured a panel discussion amongst representatives of the European institutions and other key stakeholder organisations. 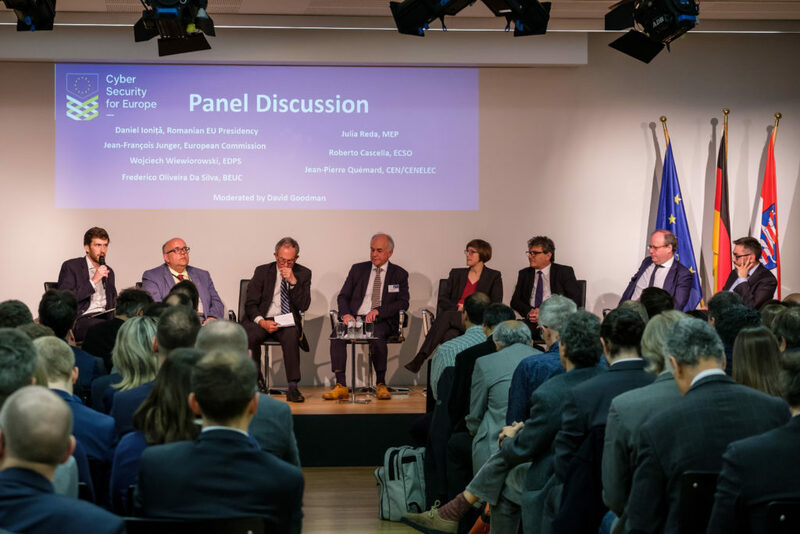 The panellists were asked to address the question, “What do stakeholders expect from the Cybersecurity Competence Network Centre pilot projects?” An open Q&A discussion followed that highlighted many of the security challenges facing European society. We will continue to update the TDL community as CyberSec4Europe progresses! TDL’s David Goodman moderates a panel discussion. TDL’s David Goodman and Amardeo Sarma. Questions from audience members as the panel discussions take place. TDL Chairman, Amardeo Sarma, talks to guests. Panel members from the event including TDL’s David Goodman.